Riverside (Calif.) Police Officer Loren Mitchell became the first officer in his agency to work with a police dog when he was partnered up with "PAL" in 1958. Chief Sergio Diaz and the City Council honored the now-retired Officer Mitchell for this historical achievement at a City Hall ceremony. 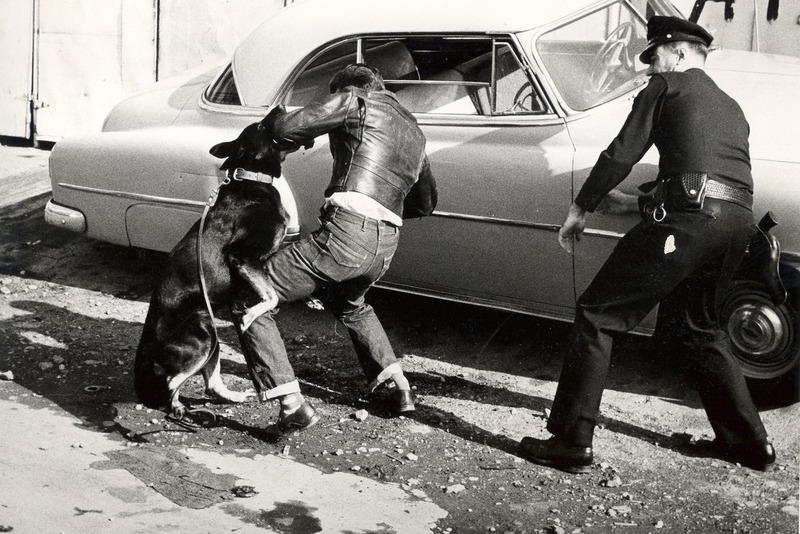 The photo gallery includes an apprehension the pair made during a 1950s traffic stop.